Are You an iPhone Expert? Earn 100% on This Quiz! Apple’s very first iPhone, released in 2007, was pretty impressive for the time – but it had a major downfall. The original iPhone couldn’t complete which basic task? The ability to send picture messages (or other MMS type messages) wasn’t available on iPhone until the release of iOS 3. Before iOS 3, iPhone owners were required to email their photos to others, which was strange considering even basic feature phones had the ability to send photos over MMS before 2007. 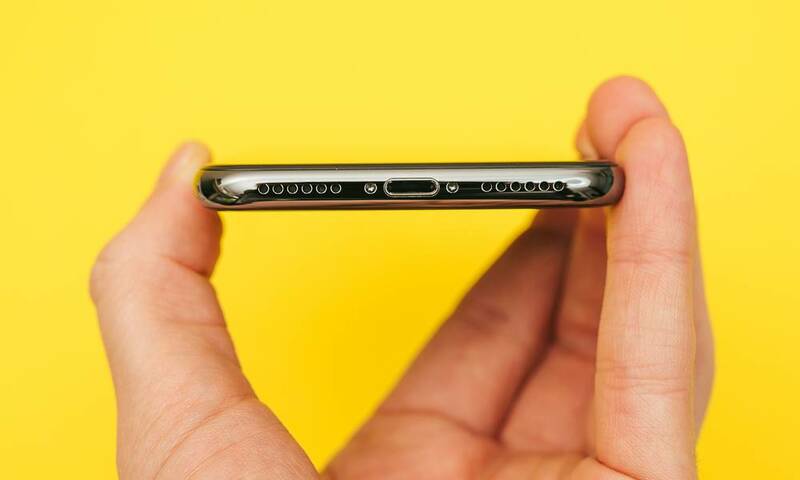 Which iPhone was the first to be released without a traditional 3.5mm headphone jack? What was the first iPhone to feature a pressure-sensing display, better known as 3D Touch? The iPhone 6s was released in 2015 with 3D Touch and the ability to take and view Live Photos. Live Photos come to life with a deep-press of the 6s’ (and newer) display. All iPhones released after the 6s feature 3D Touch, except for the iPhone XR. 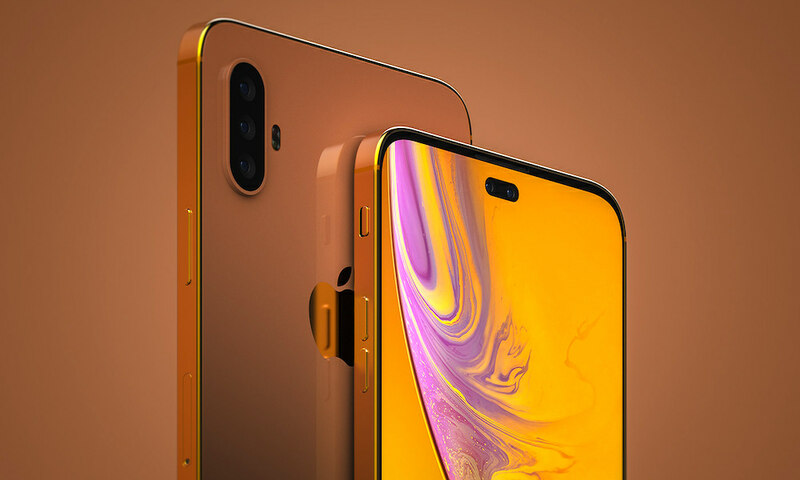 The XR uses a different system called “Haptic Touch” which offers less functionality. 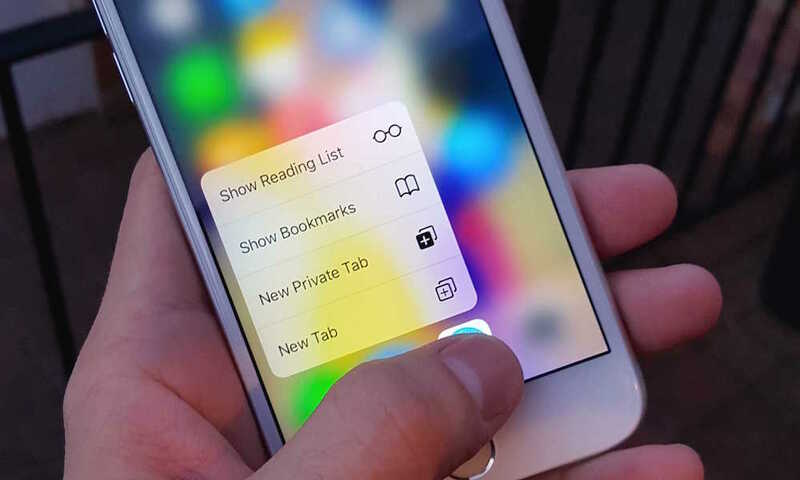 Because of that, 3D Touch is rumored to be on the chopping block for future iPhones. 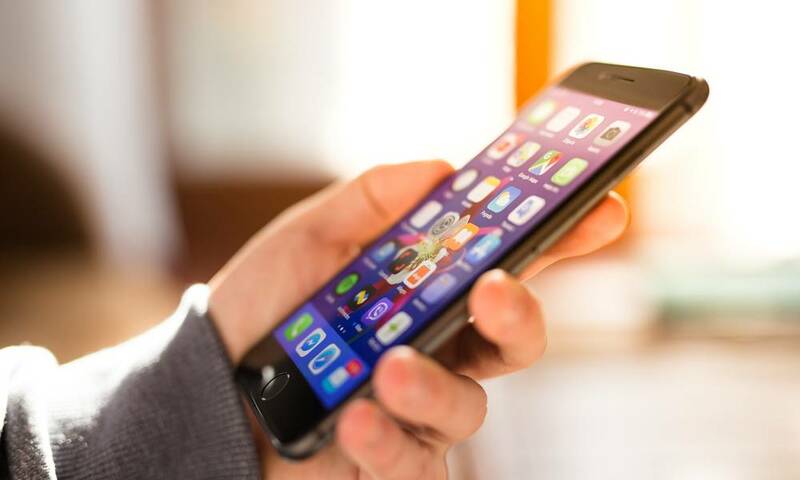 A new feature baked into iOS 12 helps users monitor how much time they spend on their iPhones in effort to curb smartphone addiction. What is this feature called? iOS 12’s Screen Time feature creates an easy-to-read report detailing your recent app usage. Status bars will visually break down your usage by categories or apps. Not only that, but it will alert you if you’ve been using your iPhone more than usual, and allows you to set time limits. However, whether iPhone users heed Screen Time’s warning is completely up to them. What was the first iPhone to be released with a fingerprint reader, better known as Touch ID? Touch ID paved the way for the biometric authentication methods that we see on all iPhone models released after the iPhone 5. The iPhone 5s was the first to feature Touch ID fingerprint reading, but since then Touch ID has been replaced with (the more advanced) Face ID facial recognition on newer iPhone models. However, Touch ID is rumored to make a comeback on future iPhones to be used in conjunction with Face ID. Touch ID is expected to be employed inside the iPhone’s display glass. Pretty cool, huh? OLED smartphone displays can help save battery life, as well as show an impressive range of colors, deeper black levels and increased overall contrast. 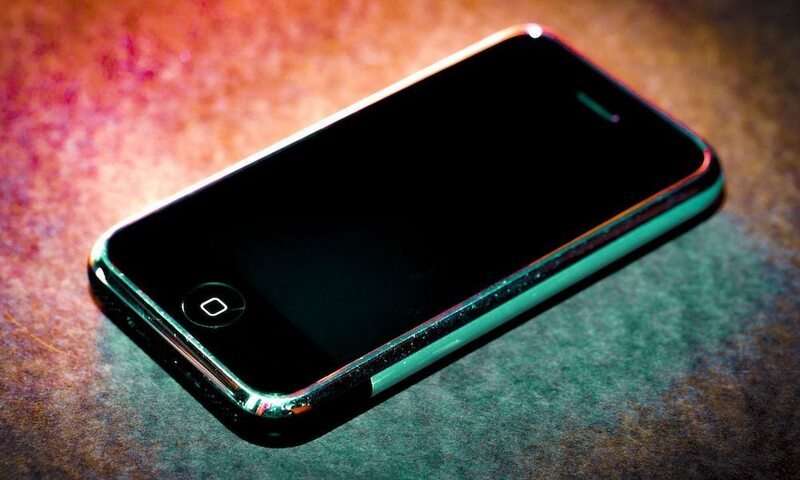 What was the first iPhone to be released with an OLED display? 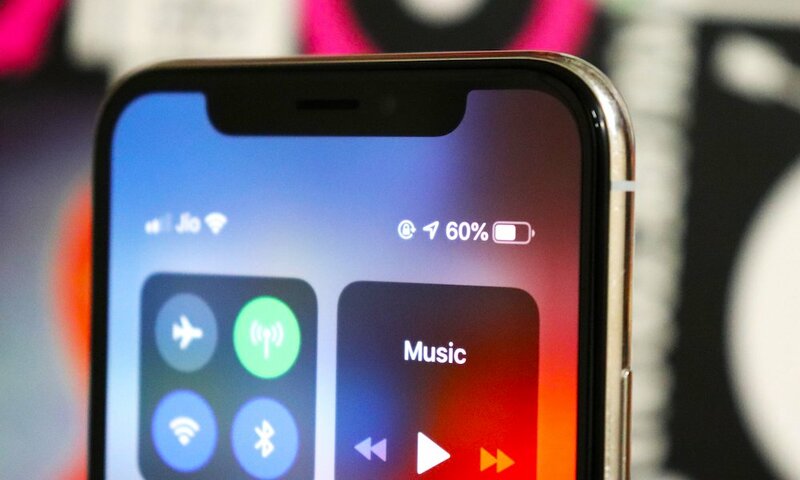 The iPhone X was the first iPhone to be released with an OLED display in 2017. OLED displays are becoming the norm due to their various benefits like deeper black levels and power savings. However, OLED displays are more expensive to produce, which is why the new, affordable iPhone XR doesn’t have one. Apple’s next iPhone, set to be released in 2019, is rumored to boast which major change or improvement? Apple’s next iPhone is expected to feature a new triple-lens camera setup. The triple-lens camera could offer many benefits like increased clarity of night-shots, wider field-of-view and even depth accuracy enhancements when using augmented and virtual reality applications. The more lenses, the merrier! Right? The technology that makes Face ID on iPhone X and newer devices possible is called what? Face ID is powered by the TrueDepth camera system, which is technically known as a VCSEL (vertical-cavity surface-emitting laser). These lasers project dot patterns on a user’s face and can detect even the smallest differences between people! 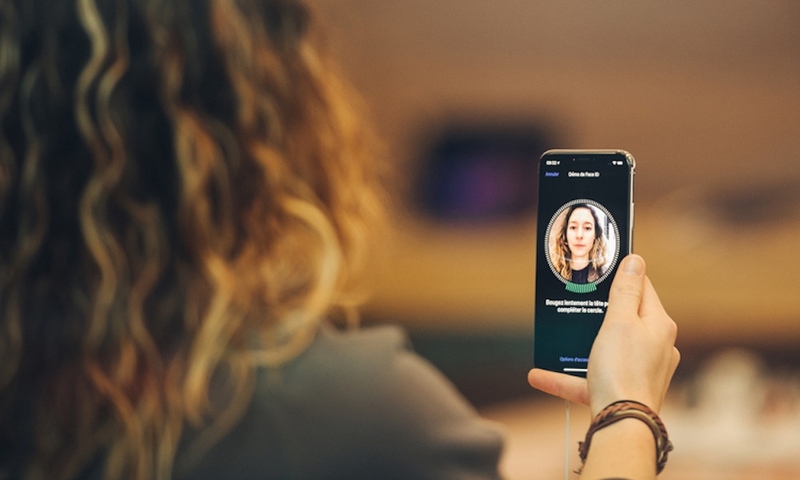 Although some twins (and even friends) have been able to trick Face ID, it’s widely known as one of the most advanced biometric authentication standards available on any mobile device today. The dual-lens camera system on high-end iPhone models allow photographers to do this, which single lens iPhone cameras cannot? Dual-lens camera systems on the iPhone 7 Plus, iPhone 8 Plus, iPhone X, iPhone XS and iPhone XS Max give users the ability to zoom 2x with their telephoto lenses. iPhones without telephoto lenses must rely on “digital zoom” which is essentially cropping and expanding the image. Digital zoom isn’t great because it causes image distortion and loss of quality; optical zoom does not result in quality-loss. This is the only iPhone to ever be manufactured by Apple in a green color scheme. Apple’s iPhone XR comes in fun new colors like Coral, Blue and Yellow, however the funkiest iPhone color had to be Green – which was only available on Apple’s iPhone 5c. The iPhone 5c was largely considered to be a flop due to its relatively high-price and outdated specs. 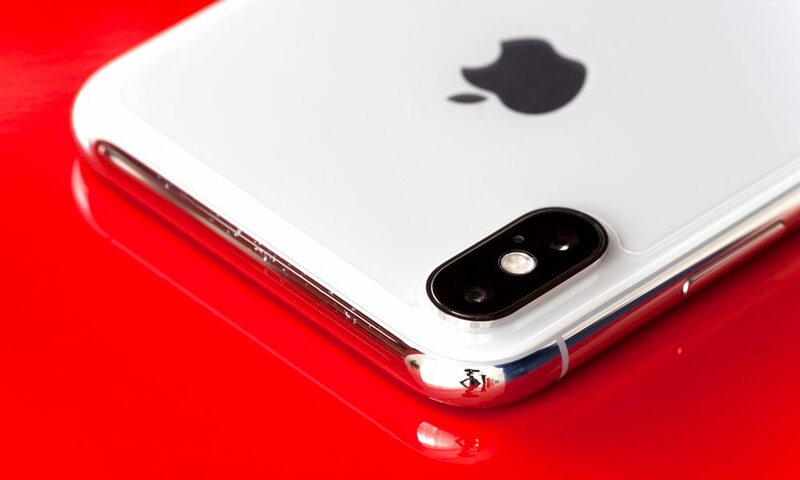 Apple seems to have remedied that issue with the iPhone XR, which debuted at an affordable price yet with the top-of-the-line A12 processor. 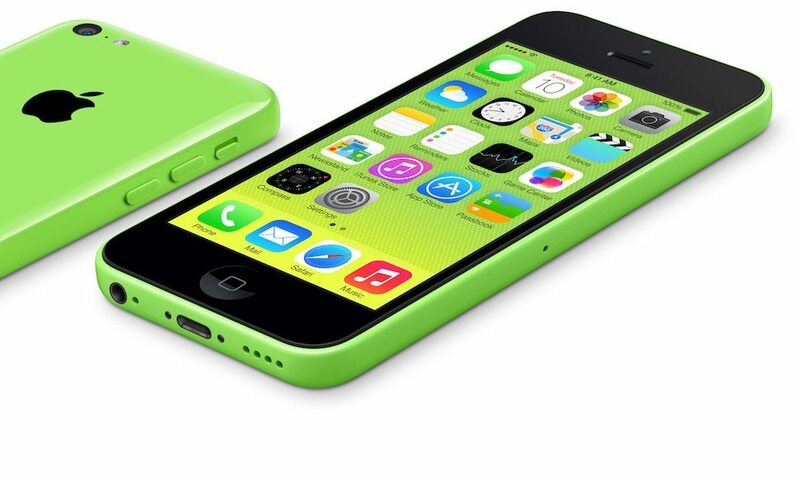 Sadly, the iPhone XR isn’t available in the iPhone 5c’s funky shade of Green. Subscribe to See Results Automatically enter for a chance to win a free 2018 MacBook Pro!